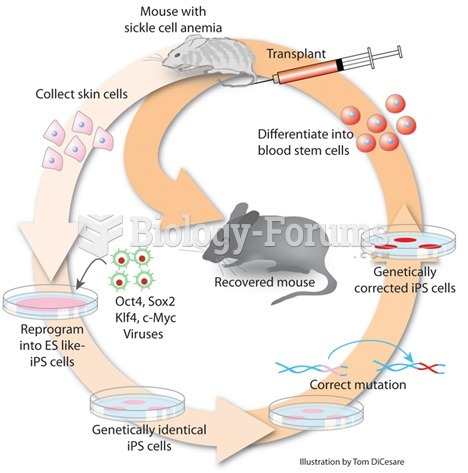 There are many applications of iPSCs in the fields of gene therapy, disease modeling and drug discovery. 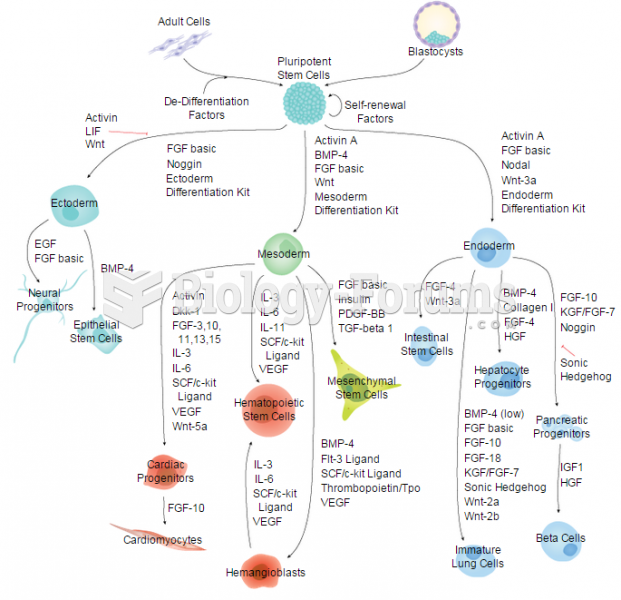 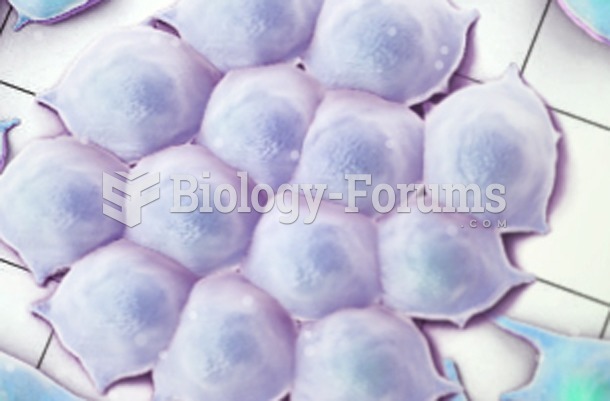 Somatic cells from the patient are used for the generation of diseased iPSCs. 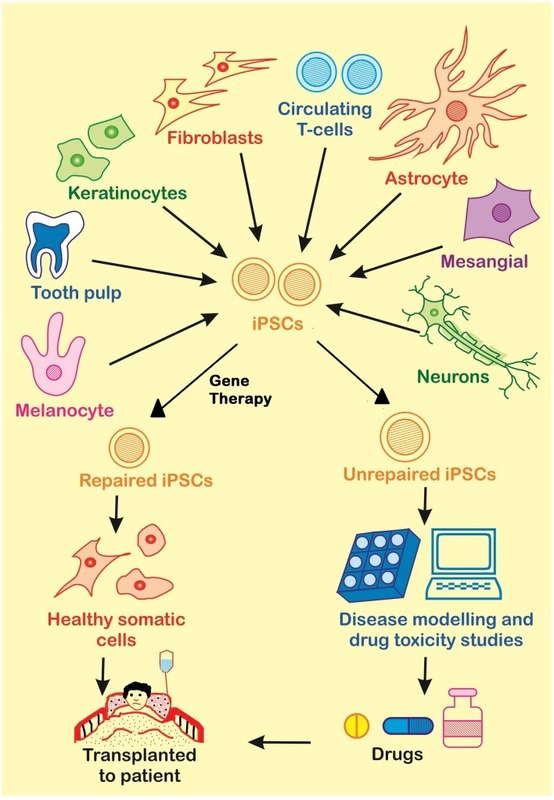 These diseased iPSCs may be repaired by Gene Therapy and further used for the generation of healthy somatic cells to be transplanted to the patient, or they may be used to produce unrepaired somatic cells for disease modeling or drug screening. 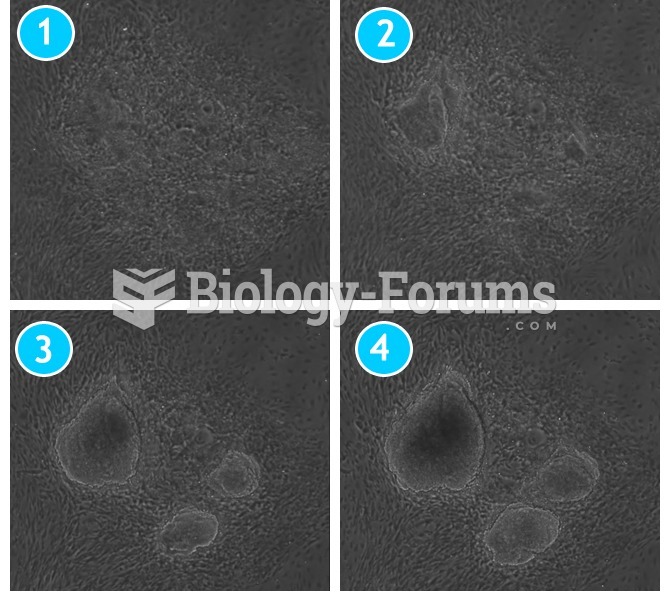 Commenting on this item has been disabled by the author or forum moderator.